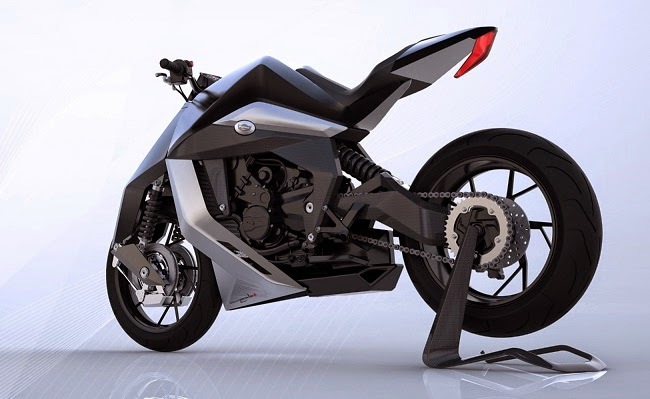 Feline is one the most popular two wheelers manufacturer in Switzerland. Feline a Switzerland based bike Company. The company has recently revealed high-tech deluxe motorcycle the Feline One. Feline One is a fully new technology bike. 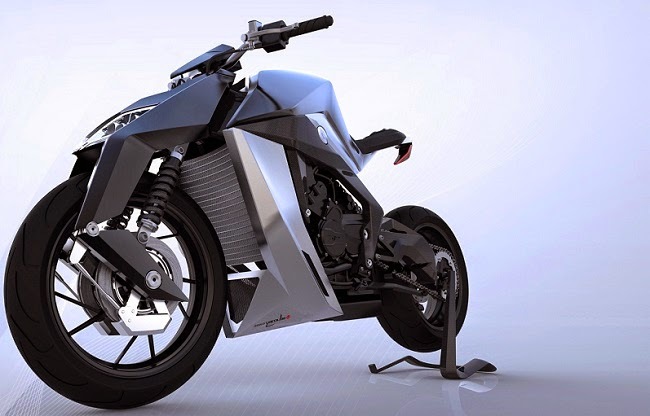 The Feline One is a futuristic looking bike will become the most expensive bike. The Switzerland motorcycle company Feline Motorcycles claims their luxury Feline One is the most expensive in the world. The Feline One will be expected priced at INR 1.75 crore. The Feline One is a the highest quality material like carbon, titanium, , aerospace aluminum and fine leather.